Macon Electric Cooperative allows members to loan an energy monitor for a thirty day period in order to test efficiency of appliances within their home. These monitors are helpful to understand how much power your appliances use. Once you understand this, you can take steps to reduce your energy consumption! 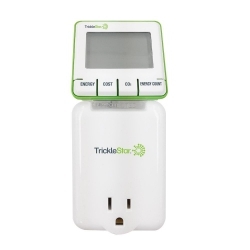 To learn more about the monitor, visit www.tricklestar.com/products/energy-monitors.html. If you would like to loan an energy monitor, please stop by the office and pick one up! Making energy efficiency improvements is pretty easy. Enter information about your home, and receive quick tips and fixes to help you cut down on your energy and costs. A phantom load is any device that uses electricity when turned off but still plugged in. Use this calculator to find how many phantoms are stealing your energy and money. Use this calculator to discover how much you can save by switching to energy efficient CFL or LED lighting. Through interactive quizzes, you can test your energy efficiency skills and learn how to improve your home’s energy efficiency, and ultimately save money. After each question, you will receive energy savings tips that are customized specifically to your lifestyle and energy habits.  View helpful energy efficiency tips here.